Dr. Brian McDonough previews the current clinical understandings linking chronic traumatic encephalopathy (CTE) with the development of Parkinson's. 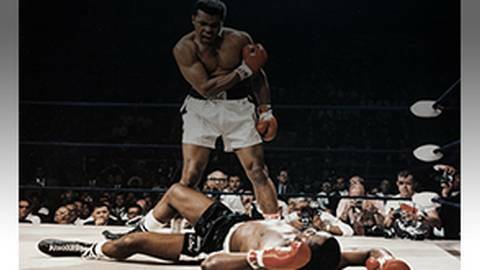 Muhammed Ali died on June 3rd, 2016. The cause of death was respiratory complications from septic shock, but his 30-year battle with Parkinson's disease played a major role in his declining health. Did a storied career in boxing contribute to and/or cause the development of this disease? Dr. Brian McDonough previews the current clinical understandings and medical literature connecting chronic traumatic encephalopathy (CTE) with the development of Parkinson's disease.